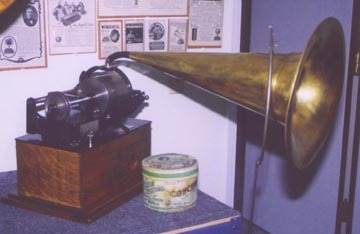 The first Edison Concert Phonographs appeared in 1899. The manufacturer felt that a machine with a larger mandrel and hence larger cylinders would permit louder volume for brown wax cylinders. With the development of molded black wax cylinders a few years later, this machine became obsolete. The first such phonographs came with a drawer to hold small items. 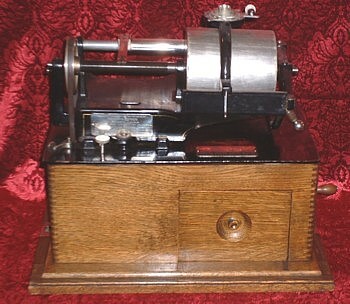 The first Concert Phonographs cost $125.